Being in BC, we’re blessed with great summer weather and an abundance of fun summer adventure opportunities. We always get the car shined up and hit the open road as soon as we can. Today, we share some of our favourite road trip destinations. We’re not too far, and there are plenty of other things to do on the way to the Okanagan Science Centre. Located here in Vernon, this is a fun staycation or weekend retreat for families and folks of all ages. 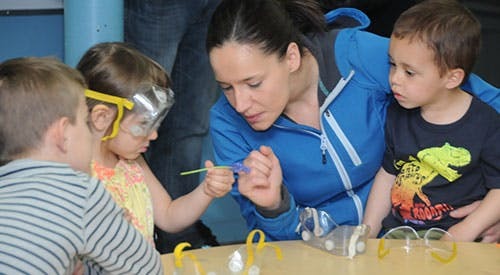 The OK Science Centre hosts a variety of different learning opportunities. There is a speaker series to attend for lectures on a variety of subjects, a planetarium show, gyro chair rides, and even summer camps. Sorry, the summer camps are only for the kids. You’ll find OK Science at at Polson Park off of Highway 6. 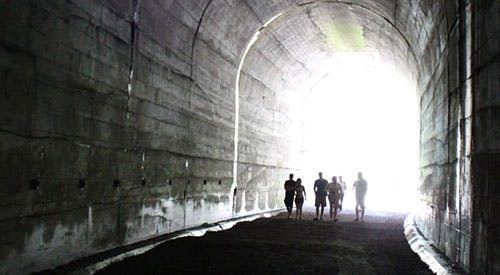 Besides the really fantastic name, the Othello Tunnels are a wonder. At about three hours from Vernon, the Othello Tunnels make a great weekend destination. Maybe you could camp nearby at Coquihalla Campground and make a full trip out of it. The tunnels are old bridges and train tunnels that go underground and provide a unique tourist experience. You’ll be in awe and full of echoes while touring under the earth. One of the longer trips on this list, Vancouver Island and the mainland are packed with things to do and sights to see. At about five hours, you’ll be on the road and needing some tunes. Lucky for you, you’re riding in a Toyota so you’ll save on gas mileage. 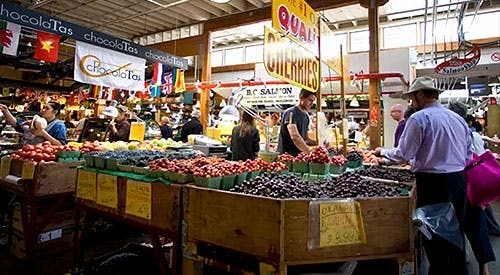 You’ll find shopping and one of the most unique markets around at Granville Island, as well as entertaining street performances. If you’re more for a rustic experience, you could visit Craigdarroch Castle and explore a castle that is open to the public and see beautiful stained-glass and learn the history of the building. Butchart Gardens is also a common attraction for those visiting the area, as you’re able to relax a little bit in the calm oasis of the gardens and escape the city feeling. Better yet, it’s beautiful. No matter what your interests are, there’s something for everyone in Vancouver, 24/7. While skiing sounds like a winter-only event, Sun Peaks is open all summer long. You’re able to visit and hike the mountains while there’s no (or little!) snow, and get to know the area. They also offer biking and cross-country riding. Onsite there is a restaurant that comes with great reviews from visitors, and you’ll find an eatery midway up the mountain. Golfers can rejoice, as there is a full 18-hole course at Sun Peaks that was built in two nine-hole sections. 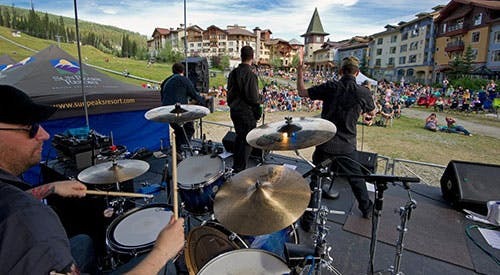 The resort also hosts summer concerts, canoeing, horseback riding, and even a mountain-cross course. These are just a few of our favourite getaways that we love to enjoy during the summer months. Whether you’re looking for a day trip or a weekend away, there’s something not too far from home that will check everyone’s wants off the list. Not sure how to get there? Shop our selection of new and used Toyota vehicles and get ready to hit the road.